In accordance with NCAA rules, after the last tournament of the season, men’s golf coach Jerry Haas announced the four members of the program’s 2017 recruiting class: Kengo Aoshima, Parker Gillam, Brandon Gillis and Marco Steyn have all signed letters of intent and will be joining the Demon Deacon program in 2017-18. Kengo Aoshima, from Honolulu, Hawaii, is one of the top junior golfers in the state of Hawaii. His number one priority was finding a solid coaching staff and our coaches, with their extensive golfing background, convinced him to commit to our school. Parker Gillam, from Cary, North Carolina, is another in a long line of top in-state junior players to come to Wake Forest. On top of the excellent golfing tradition, the well rounded academics proved to be a dealbraker. He also appreciated the small college size campus. Brandon Gillis, from Nashua, New Hampshire, comes to Wake Forest with an important achievement under his belt. He was recently named the 2015-16 NHGA Junior Player of the Year. He appreciated how Wake Forest would allow him to become both a better person and golfer. Marco Steyn, from Cape Town, South Africa, is currently the top-ranked amateur golfer in South Africa and is ranked in the top 300 of the World Amateur Golf Rankings. He particularly appreciated the school’s facilities, academic importance, and overall tradition in both academia and athletics. These factors were instrumental in his final decision to commit to Wake Forest. 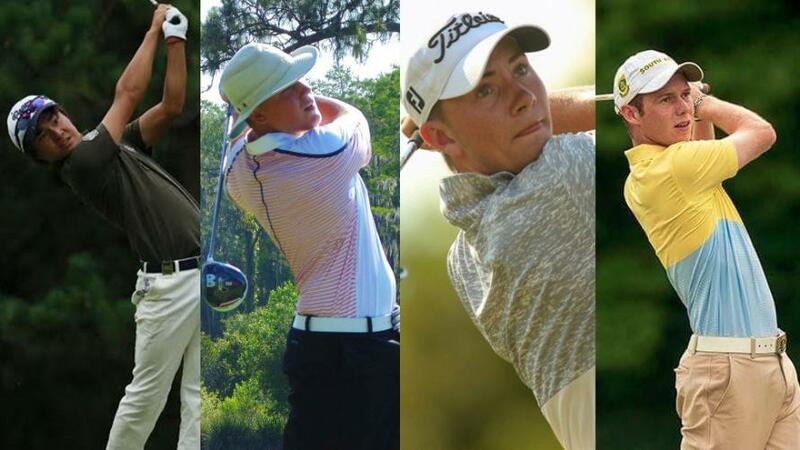 All of these men have won numerous titles in amateur, junior, and high school tournaments, and we are excited to have them join the Demon Deacon program that is currently ranked No. 13 nationally. To better understand the process behind recruiting athletes, the Old Gold & Black sat down with assistant coach Dan Walters. 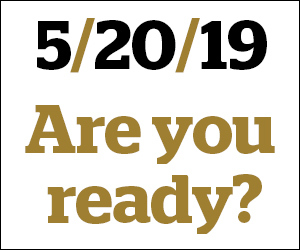 How early and how many current men’s golf athletes verbally committed to Wake Forest in their recruiting process? Most guys on our roster committed somewhere in their junior year of high school, the other few either earlier in high school and one young man in his senior year. We announce recruits in accordance to NCAA rules. When would you like to see junior golfers begin visiting and researching colleges? Visiting and researching schools happens earlier and earlier, basically at the start of high school. We probably know of (not committed to us) 75 percent of our future roster multiple years in advance. Judging and evaluating 13, 14 and 15-year-olds is difficult, as you judge how they project and where do you see them at from ages 18-22 and beyond. There is no exact science but you try and weigh all the information that can be collected. How do college coaches work junior golf tournaments? Do you go, or send staff/scouts, to view the reknown events? Yes, we go to junior golf tournaments all over the country and from time to time in other countries. Lots of potential student-athletes reach out to us and then other ones we track or come accross their name in some fashion. Will playing American Junior Golf Events (AJGA) events increase chances of earning a college golf scholarship? Probably yes, it is not a guarantee that you have to play AJGA events, but the reality is that the AJGA is the best junior golf tour in the U.S. As a consequence, playing in those events presents the best competition and opportunity. That being said, any competition is good competition.